Ready for the sporting work experience of a lifetime? Ready to be part of the Davis Cup final organisation team? Ready to contribute to the success of the world’s largest annual international team sport competition? We have 2 Open Positions - Apply Now! Watch our Davis Cup video! Between 3 September and 25 September, apply by submitting basic contact information and attach your resume. If you're a finalist, we'll schedule an interview with you, where we get to know one another and you get to sell yourself one last time! 10 finalists will be selected. They will make a motivational video about "Why should we hire you?". A skype interview will follow after. 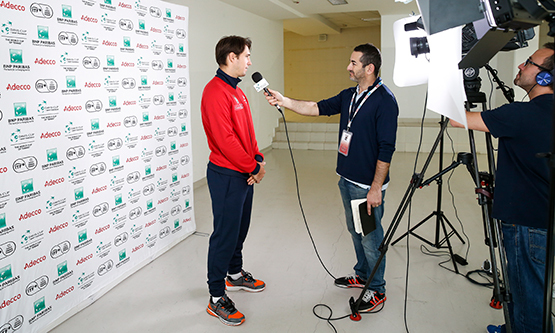 On 22 October, Adecco will communicate the 2 selected candidates and the 10 Davis Cup Finals ticket winners. The 2 winners will work as Media and Digital Assistant and Sponsorship and Events Assistant from November 19 to November 26, (these dates are still tbc from the ITF). 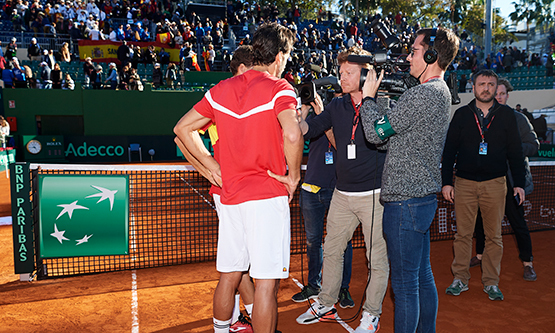 Want to work at the Davis Cup Final? Complete the process by submitting your details!